FEM BDC Module Testing Platform is a powerful tool for key programming. ecu coding. 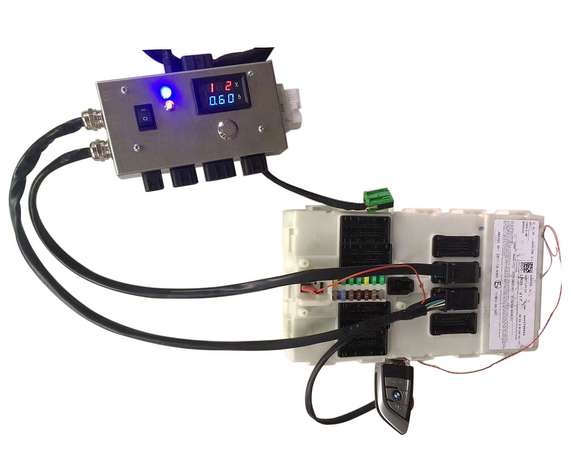 it's necessary for automotive locksmith, car electronics technician, auto repair shop.With your FEM/BDC keys,FEM BDC Module Testing Platform is eEasy to detect FEM BDC Control Module in good condition. No need start-stop button. Designed with 4 interfaces. 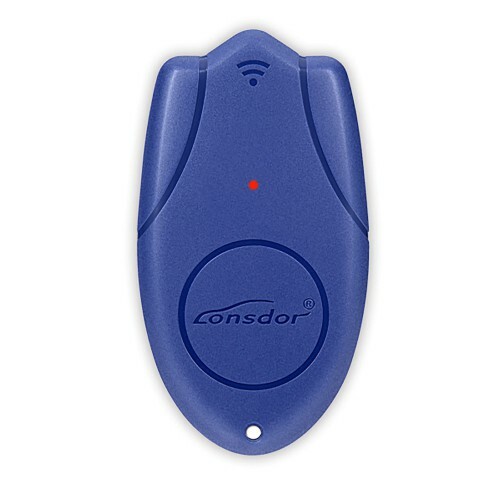 can connect to engine, gearbox, instrument. and a extended interface to connect with other modules. 1. No need start-stop button. 2. 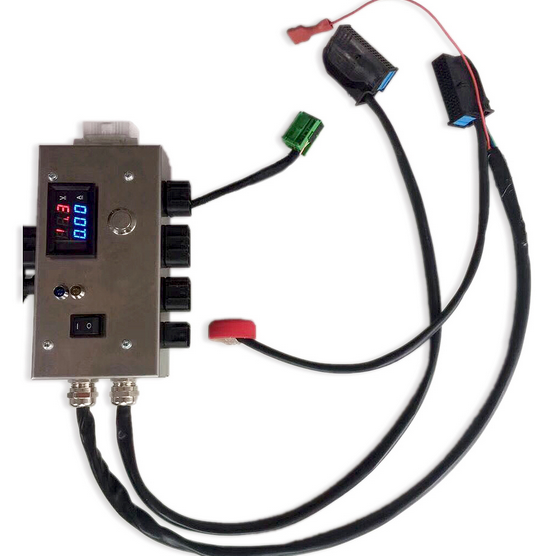 FEM BDC Module Testing Platform is designed with 4 ports which can connect to engine, gearbox, instrument and an extended port to connect with other modules. 3. It features in good induction, frequency resonance, the stainless steel shell (the copper wire inside it is very thick). BMW F20/F30/F35/X5/X6/I3 test platform is easy to detect FEM BDC Control Module in good condition. 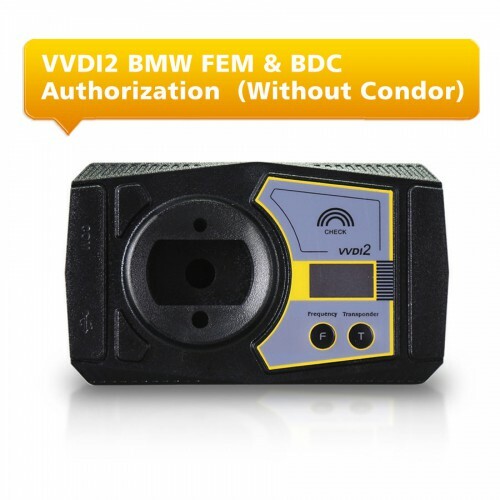 Working together with BMW FEM/BDC key programmer (i.e Yanhua BMW-FEM,BMW Explorer, VVDI2 BMW, CGDI Prog etc) and BMW F series FEM Blade key , FEM BDC Module Test Platform is a great helper of key programming, ECU programming and basic diagnosis. Copyright ©2015 Shenzhen Automan Technology Co., Ltd. A Professional OBD Manufacturer. All rights reserved.